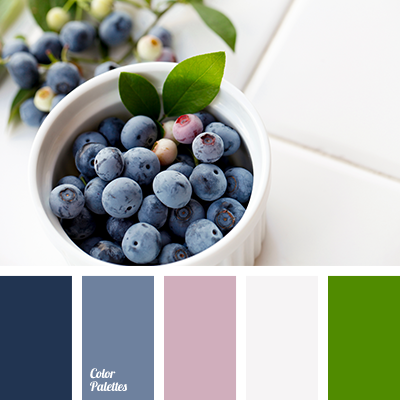 "dusty" pink, bilberry, blueberry, color of blueberries, color of green leaves, color of leaves, color of silver, light and dark blue, pink and green, saturated green, shades of blue, silver. 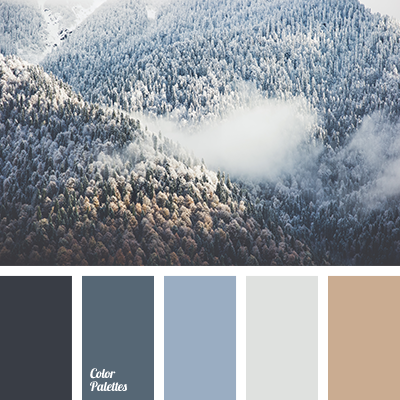 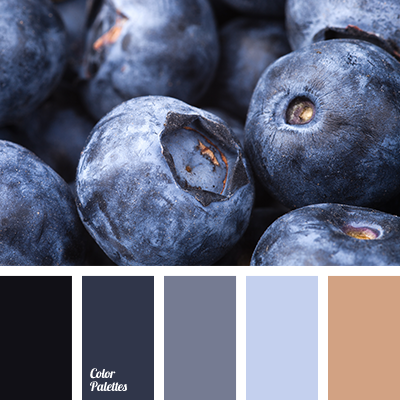 blue color electrician, Blue Color Palettes, blueberry, cold colors, Cyan Color Palettes, electro color, gray, gray-blue, green-gray color, midnight blue, pastel shades, saturated blue, saturated cyan, saturated shades of blue, saturated tones. 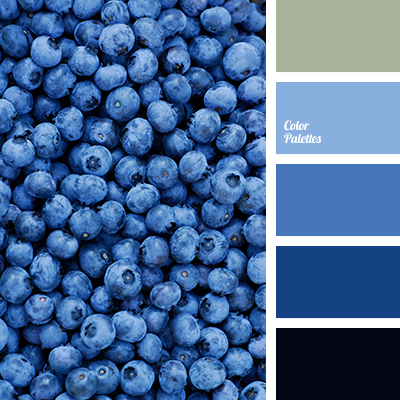 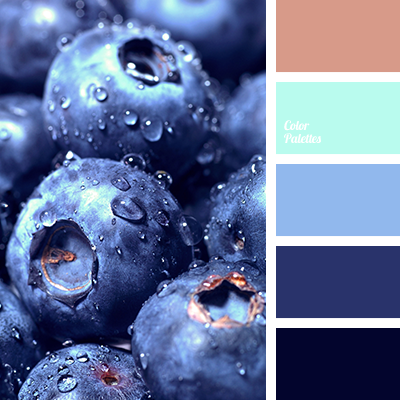 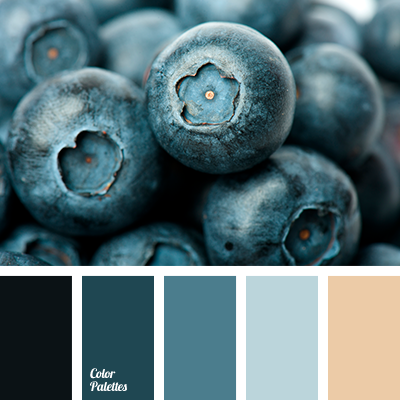 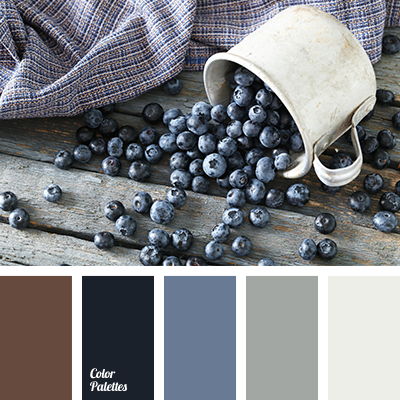 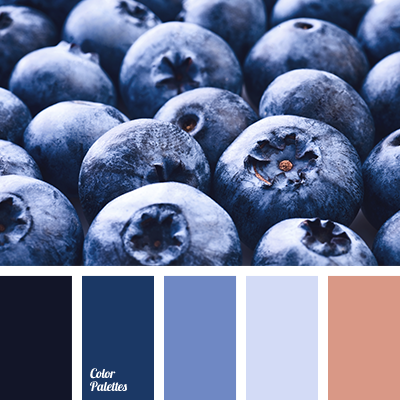 almost black color, blueberries color, blueberry, blueberry color, brown, color solution for designers, cyan color, dark cyan, dark cyan color, light blue, palette for designer, reddish brown, shades of blue, shades of blue color.